Outstandingly beautifully and high-performing doors and windows for your home. 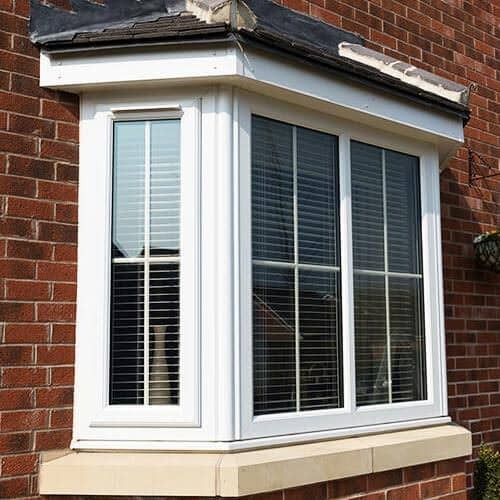 Explore our stunning array of double glazing options to uncover affordable home improvement solutions for your home in Eaton. With 20 years of experience in the industry, we’re perfectly poised to help you choose the right products at the right price. Windows Plus Ltd is recognised for the quality of the double glazing that we install for our customers and our high standard of service, so you can rely on us to complete your project perfectly, first time. Browse our wide-ranging portfolio of double glazing products to find a product that’s right for you. From aluminium windows and bi-fold doors, through to uPVC doors and roof lanterns and verandas, we can offer a full range of services. Whether your project is large or small in scale, we’ll use our expertise to add value to your Eaton home. Contact our experienced team today for more information or use our free quoting tool to generate instant prices. You’ll be surprised at our extensive selection of double glazed windows. From uPVC casement windows – which have been rigorously tested to ensure reliability and incorporate the most up-to-date security technology – through to aluminium windows capable of delivering A-rated Windows Energy Ratings (WER), we can provide you with a fully-tailored double glazing solution for your home in Eaton. 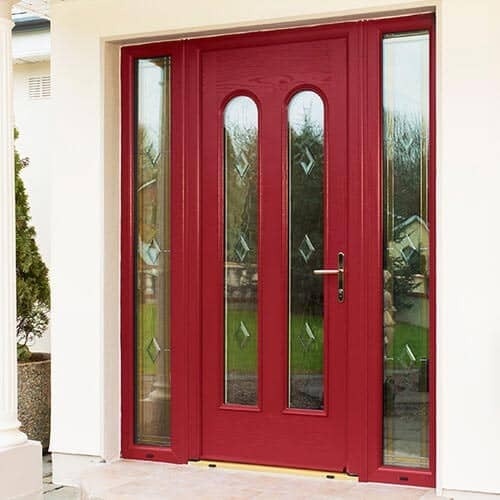 If you want to benefit from enviable levels of insulation that outclass traditional timber doors, you should take a closer look at our composite door range. Designed to keep the heat inside where it belongs – and prevent the ingress of potentially-damaging cold air – your double glazing will make your home in Eaton a more pleasant place to be, leaving you to relax or entertain friends or family in complete comfort. 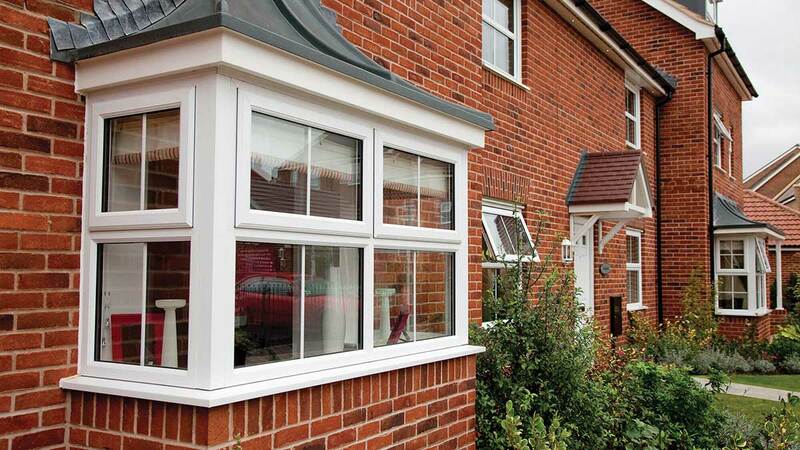 Windows Plus Ltd are dedicated and recognised members of the Double Glazing Network. The network is made up of fully vetted and approved double glazing installers of the exceptional uPVC Liniar profile throughout the UK. Although we install double glazing for homeowners in Eaton and the surrounding areas, we also offer a repairs, spares and supplies service. If your doors, conservatory or windows urgently need mending or maintenance – but the company that installed them is no longer trading – Windows Plus Ltd can assist you. 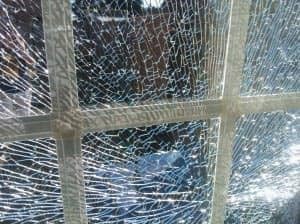 Our experienced double glazing repair team can attend to a multitude of issues including, but not limited to, dents, scratches and broken locks. Please ask us about this additional service when you call our dedicated team to discuss your double glazing requirements, in which case they’ll be glad to help with your enquiry. No two homes are the same. This means that each project poses its own unique set of challenges. With a wide range of materials, designs and products our disposal, we’ll respond to your individual needs with a home improvement solution that will tick all your boxes and fit within your prescribed budget too. Get the performance you deserve by selecting from a portfolio of hinges, restrictors and foils when you ask us to install brand new double glazing in your home. 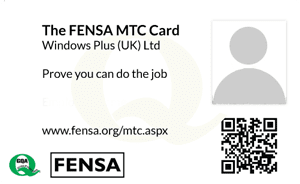 We are an accredited business that’s registered with FENSA and approved by the Double Glazing Network, so you’ll be able to depend on the quality of our work. We can respond to the needs of any homeowner – no matter what size, age or style of property they own in Eaton. That’s because we can install a wide range of window and door profiles using an equally extensive span of materials, each of which will be fitted using industry-leading technology that’ll make your home a warmer, safer and more secure place to spend time in. While surveying our portfolio of aluminium and uPVC double glazing products, you may also want to visit our dedicated roofline page. There you’ll be able to find everything you need to transform the outside of your property or conservatory and protect it from the elements. 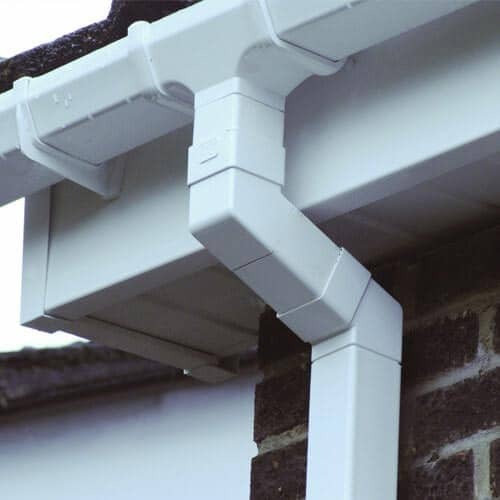 Ask us about our uPVC, fascias and guttering options when you contact us for more information. For competitive double-glazing prices in Eaton and the surrounding areas, use our free quoting tool. Select the product you’re interested in, supply some measurements and choose your preferred style and you’ll receive an instant quote. Need to compare double glazing quotes for more than one product? No problem. You can use our quoting tool as many times as you like. We love talking to our customers about their home improvement aims. If you have a technical question about one of the products listed on our website, or would prefer to get a quote from a person instead of a computer, please feel free to call us 01603 438 886 or send us a message by visiting our contact page, in which case we’ll reply as soon as possible.